If you haven't had a baby yet (or are pregnant again but feeling clueless) and are overwhelmed with the amount of baby products that you "must" register for, I thought it might be helpful to throw in my two cents. Go ahead and register for a few fun decorative gifts. But when it comes to gadgets, gear, etc., here are the few I found to actually be useful for both of my children. 1. Boppy or "Brestfriend" Pillow. Whether you are nursing or bottlefeeding, these pillows are immensely popular for a reason. They make feedings more comfortable for the mom. I keep one in my bedroom and one in the family room. 2. A Bouncy Seat. You have to put the baby down occasionally. These little seats give you a place to do it. 3. Lots of Blankets. Babies poop and spit-up a lot. You can put swaddling-size blankets over your Boppy, on your changing table, on the floor, in your diaper bag, etc. You will quickly find out why you can't have too many. 4. A Baby Carrier. I like the Bjorn best, because it's fun to let the baby face out when they are big enough, but I know there are fans of the Ergo too. Whatever you choose, you will be glad you have one. My son hated the stroller, but-- thank the Lord-- enjoyed being in the Bjorn. It frees up your hands, and it helps you get out the front door for some air. 5. Halo Swaddling Sleep Sacks. Do you like to sleep? Me too. Halo Swaddlers might help you eek out a few more minutes of precious rest. With my son, we tried the Miracle Blanket and other swaddling brands, but he always sguiggled out and woke himself (and us) up. With the second baby, we weren't messing around. We stocked up on the the best, easiest swaddler out there, and used them for months! 6. Sleep n' Play Outfits. Because at 2 a.m. you won't be reaching for that tulle tu-tu Grandma gave you. 7. Coffee. This is for the parents. Yes, even if you are nursing. All things in moderation. 9. Food. Not gear per se, but if someone asks how to help, I think one of the best gifts for a new parent is a ready-to-heat meal. It is incredibly helpful and thoughtful. 10. Pack n' Play. These are so great for those first few months. Both of my babies slept in one in our room (well, okay, truth be told, my daughter was in one in our big closet! Sounds crazy, but it meant she was close enough that I could get her right away, but not so close I heard every little snore :) ) until we moved them into their rooms. Once they're done sleeping in it on a regular basis, you can use it for travel or as a playpen so you can actually take a shower while they are awake (something I didn't do until my second, but so worth it). 10. Something free that is perhaps the best gift of all? The gift of TIME. Having a friend watch the baby and/or your older child for a bit so that you can rest is generous and so, so helpful. 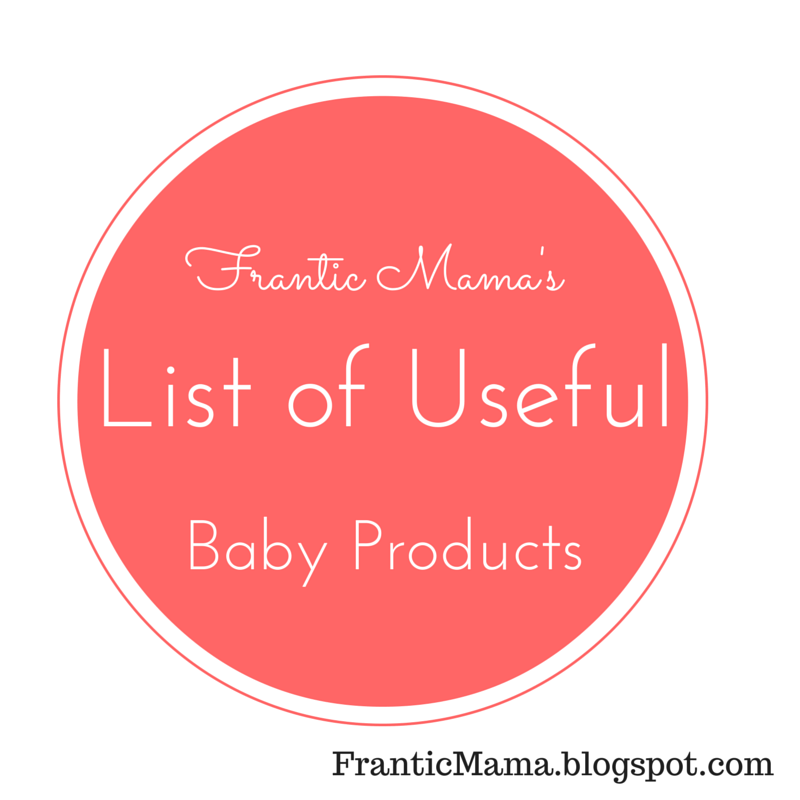 Please share your own must-haves in the comments or on my Facebook or Twitter page! P.S. I'm so thrilled! Clash of the Couples, a hilarious anthology I contributed to, is available on Amazon! Expecting a Second (or Third)?